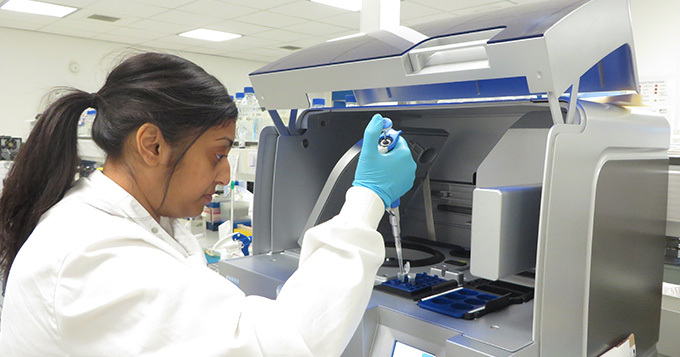 "Technicians have not helped their case in the past often describing themselves as ‘only the technician’; with the help of professional registration we are becoming more confident in our own worth." Newcastle University is a world-class research-intensive university, delivering teaching and facilitating learning of the highest quality and playing a leading role in the economic, social and cultural development of the North East of England. 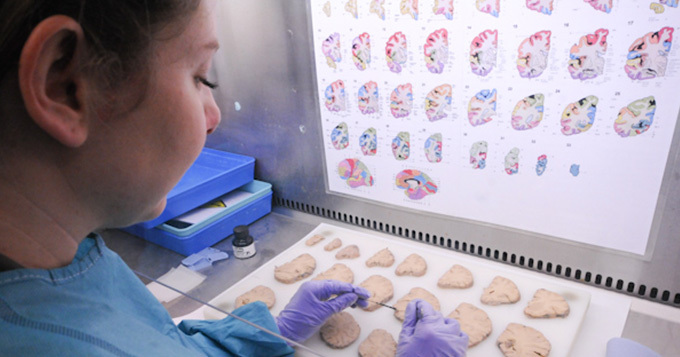 Starting with the Institute of Neuroscience, the University has been working with the Science Council to invest in and inspire the technicians within the science departments. The programme has got the support of the Registrar, Pro Vice Chancellor for Medical Sciences, Pro-Vice Chancellor for Science, Agriculture and Engineering and the Vice-Chancellor, who are encouraging take-up in other STEM departments.